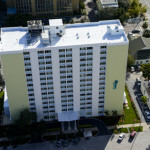 540 Town Center is situated in St. Petersburg, Florida, overlooking the beautiful Tampa Bay. 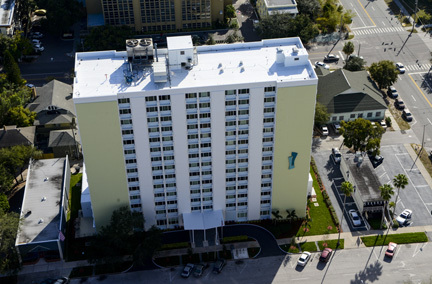 540 Town Center was originally built in 1971 by a non-profit organization. 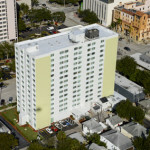 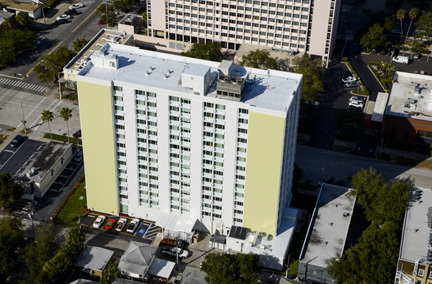 HTG performed a comprehensive rehabilitation of all 146 units in 540 Town Center. 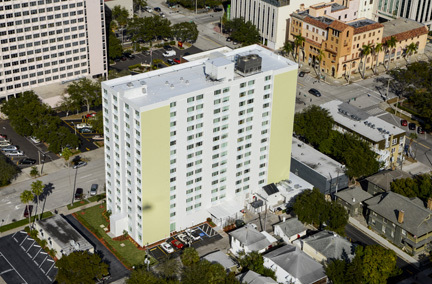 After signing a Development Agreement with the non-profit owner, HTG applied for and received an allocation of special preservation tax credits through a competitive process with Florida Housing Finance Corporation. 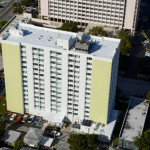 HTG does not manage or lease this property.